Of course, I adore everything old. I love the patina, the layers and the story seemingly contained within anything that had a life before it entered mine. My love of vintage is especially strong for books. I cannot stop collecting beautiful old books. However, I am most enamored by vintage storybooks of a certain era. 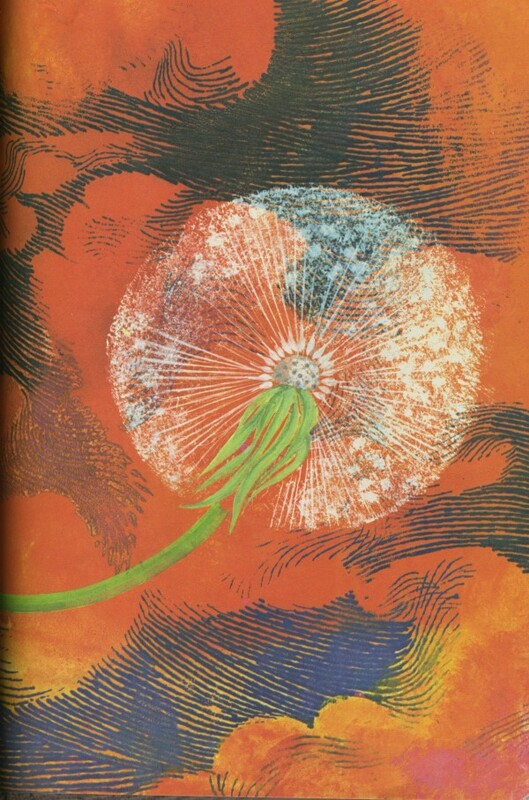 I can’t get enough of the graphics from illustrated children’s books from the 60’s and 70’s. There is just something about the artistic style of the time that reaches out and grabs me. Here’s one I picked up last weekend. 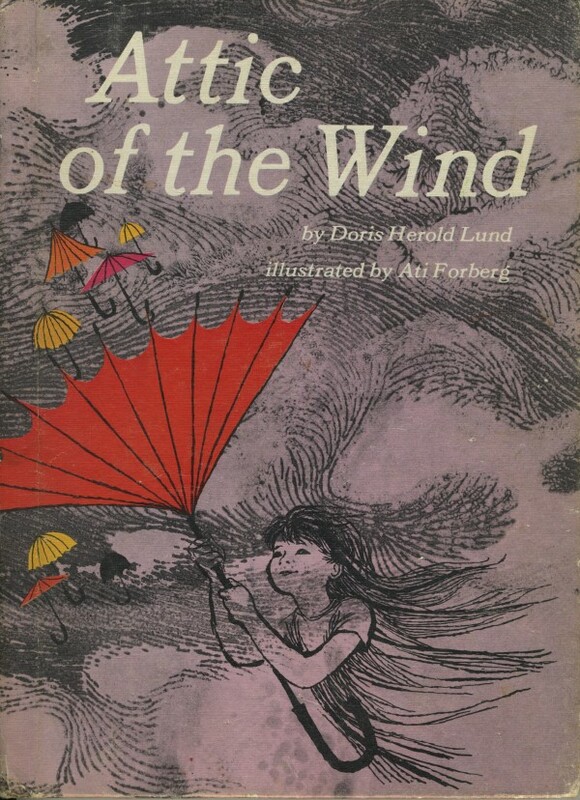 This lovely book is about a number of things that float and fly in the wind. Here are a couple of my favorite illustrations. Aren’t they beautiful? Take a minute to search your attic and old boxes of books. I’ll bet you have some treasures. Of course new books are wonderful, but the style of illustrations just can’t compare with some of the gems I find hidden in the dusty corners! Happy Reading! “Sometimes I’ve believed as many as six impossible things before breakfast.” –Through the Looking Glass, by Lewis Carroll. 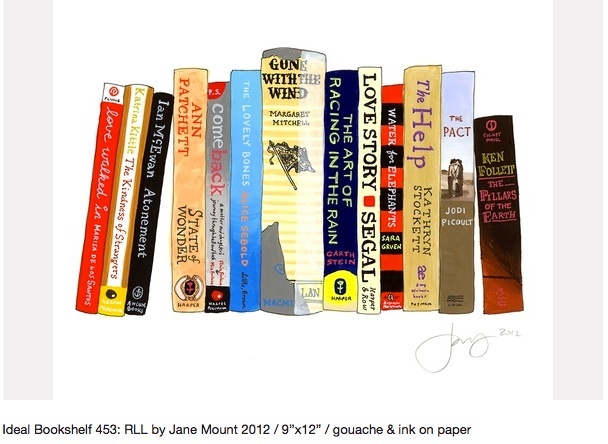 Okay, it’s no surprise that I am passionate about books and reading, but I am also a huge fan of art and great quotes. I have a journal where I write down all of the best quotes I come across. I love looking at it from time to time for a little inspiration. 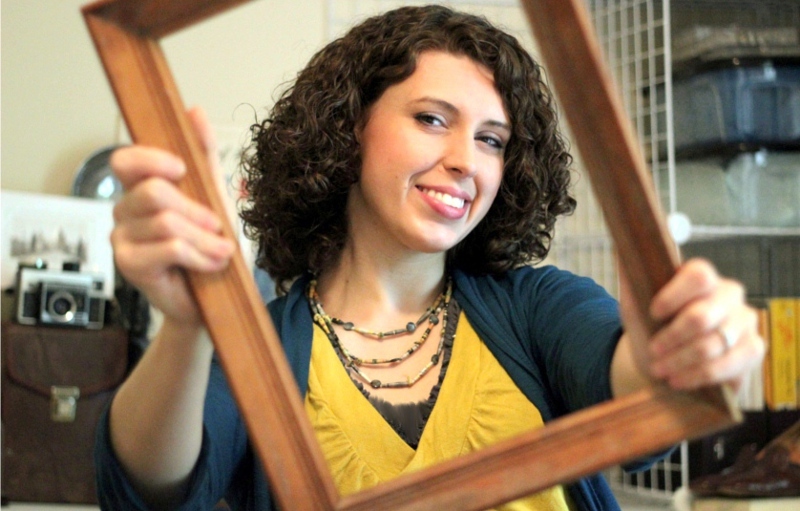 That’s why I absolutely fell in love with the designs of April Starr from her Etsy shop, Flourish Cafe. Take a look at her stunning artwork, photography and sweet quotes, and I dare you to choose just one that you can’t live without! All it takes is one visit to her shop to tell that April is also a lover of books. I’m sure you will enjoy her interview as much as I did! Happy Reading! What creativity do you share with the world? I love to create illustrations and graphic design pieces based on things that inspire me – especially food, cooking, books, writing and reading. I sell these art prints in my shop, FlourishCafe.etsy.com, along with some recipes and select vintage items. On my blog, TheFlourishingAbode.com I share a wide variety of creative projects, from upcycling old records into side tables, to recipe ideas for serving tea, to my free illustrated planner printables. Basically, I like to explore a lot of different areas of creativity! 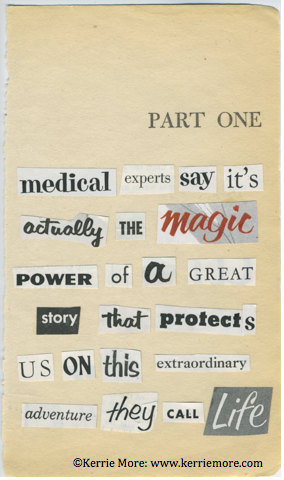 Some day I hope to share my fiction writing with the world … but I’m not quite there yet. Buy OR lend from the library? Library, unless it is a book I or my family will read multiple times. Hardcover OR paperback? Hardback all the way! One book at a time OR several? One fiction at a time, but I may be reading one fiction, plus some non-fiction. Skip ahead and read the last page OR be patient and wait? Wait!! As a writer myself, I know the work and skill it takes to craft a story leading up to the end and I want to enjoy the story as the author intended it. Don’t take a shortcut, the joy is in the journey! Bookmark or fold over the page corner? Hm, does random scraps of napkins count as a bookmark? Anything but bending the pages! Abandon a bad book OR stick with it no matter what? Abandon. There are too many other worthwhile things to accomplish and other great books to read to stick around in a book that I have no more desire to read. Cover Love: I love the cover of antique books by just about anyone. Do you have a book that you love so much that you re-read it periodically? I don’t really re-read books very much, personally. Much of the reason I like to read is the discovery of the journey of the characters. Once I read their journey, I rarely go back and read it again. It’s not that I don’t love the book, it just feels rather like going to visit a friend and having the exact same conversation with them that you had the last time you visited. This is probably why I am so drawn to books that are in a series, so that I can “visit” again with the characters, without repeating. So that being said, when I DO re-read a book, it has to be a very special book. One that I have read at least 2 or 3 times is Sense and Sensibility by Jane Austen. Marianne and Col. Brandon remind me very much of my husband and me. 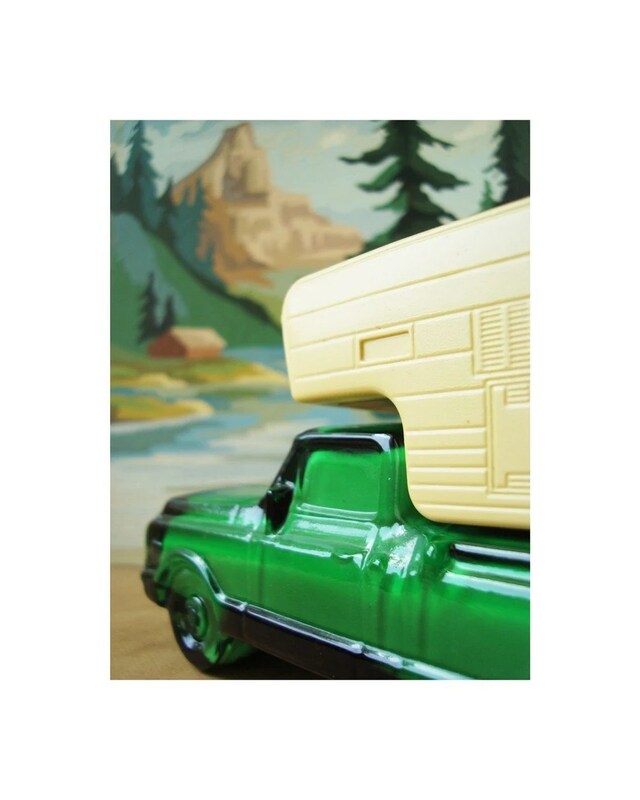 Do you have a childhood favorite? Oh, I had so many childhood favorites. 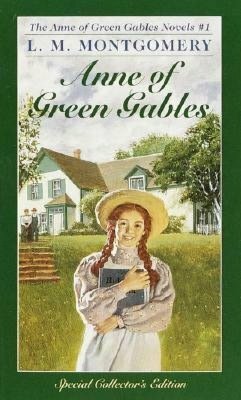 Perhaps my very favorite was Anne of Green Gables. Anne (with an E) is probably the literary character I have identified with the most. I loved her vivid imagination and her ability to have great intentions but still be able to make a complete mess of things. I seemed to do that type of thing a lot, too. I also have a very special place in my heart for Dr. Seuss. I still remember that the first book I ever read completely on my own was Green Eggs and Ham. Do you have a favorite genre or genres? I tend to dance around through a few different genre phases. Every few years I seem to go through a stage of reading a lot of mystery, especially Agatha Christie. Then I might go through a while where I read a lot of young adult novels, especially fantasy or dystopian pieces. Then I’ll have period of time where I prefer to read classics and historical fiction. But usually I’m in one of those three categories, and they don’t really overlap much while I am in each one. Do you have a favorite author or authors? In terms of fiction, Jane Austen, C. S. Lewis, Dr. Seuss, Roald Dahl, Agatha Christie, Edward Lear, Louisa May Alcott, O. Henry, Lewis Carroll. What I love is how they can vividly take you into their imagination, simply and cleanly. I vividly remember being read aloud to… My Dad used to read aloud to our whole family in the evenings. 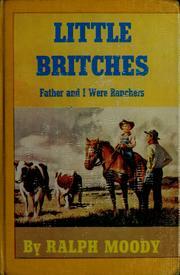 One of my favorites was when he read to us from the “Little Britches” series. It’s very similar to the “Little House on the Prairie” series in that it is based on a true story of a child in the wild west, but this series is about a boy, and happened about 50 or 60 years after Laura Ingalls Wilder’s time. It’s a well written and fascinating series about hard work, adventure, family and history. Plus my dad is really good at doing great voices for the different characters! One of my favorite quotes from a book is: Ahh, this is so hard to choose. My shop is full of prints I have made from different book quotes! But perhaps one of my favorites is: “Sometimes I’ve believed as many as six impossible things before breakfast.” –Through the Looking Glass, by Lewis Carroll. I love Lewis Carroll’s book Through the Looking Glass. For my senior project in high school, I adapted the book into a script, and directed and acted in our simple production of the book. It may not have been ground breaking, but it was a lot of fun! Thanks April for sharing your beautiful artwork and your love of words and books with us. Happy drawing, happy writing and of course, happy reading! I’ve had a lot of fun lately, enjoying some fruitful thrifting, some bountiful fall blooms in the garden, and some happy crafting for Halloween. 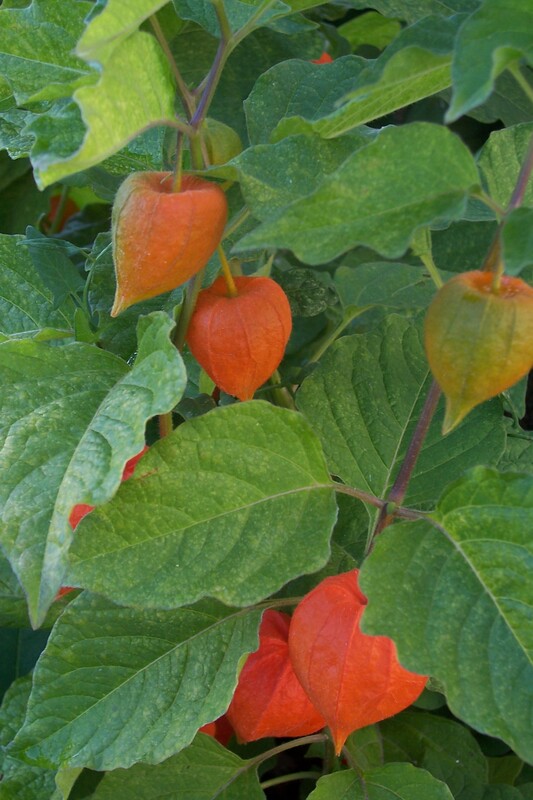 First of all, let me say that two years ago, when I toted home a small Chinese Lantern plant from my farmer’s market, I had no idea that it would spread so eagerly. I has literally taken over my front flower garden. So, what’s a crafty girl to do? Find a way to use them for fun fall decorating, and to make cute decorations to give away! 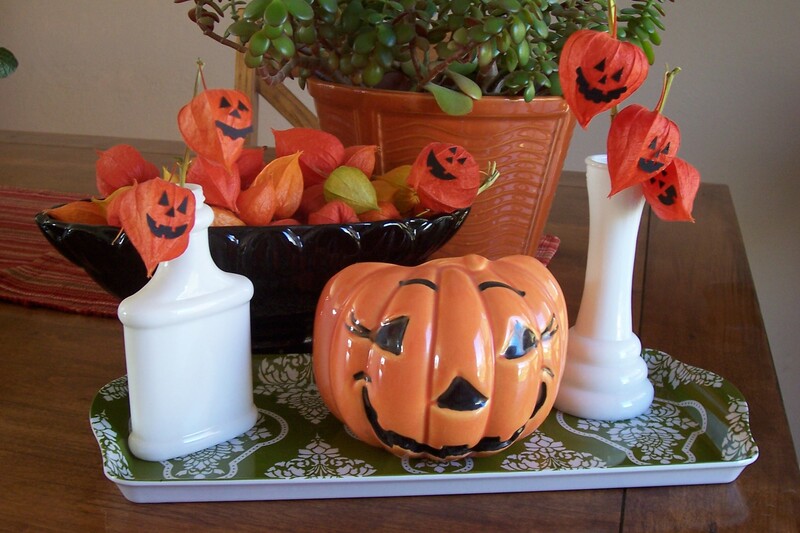 I found this cute idea in the Martha Stewart magazine for turning Chinese Lantern pods into small pumpkin favors. I’ve also had some exceptional luck at the thrift store lately. The orange pot in the background is McCoy (I’m kind of a pottery snob!) and the pumpkin is a vintage Haeger planter. I found these things just hiding among all of the other Halloween “crappity-crap.” (thanks for the term, Dottie Angel, it’s perfect!) Fall decorating is my favorite, and I only wish the season wasn’t so short. 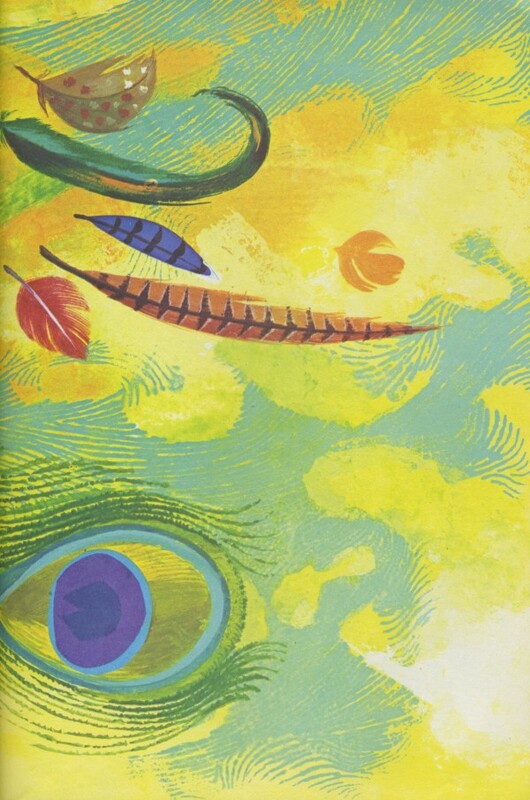 Right now I’m pressing some leaves for another crafty idea I saw on Martha’s website… I’ll be sure to share the results. Yes, I’m still talking about the Creative Connection Event. (It may never end, so hopefully you’re okay with it!) 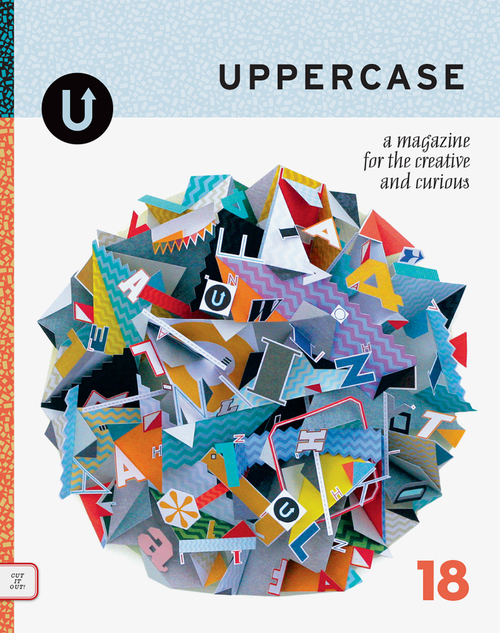 While I was there, I had the amazing opportunity to meet with the publisher of Uppercase Magazine Janine Vangool for my Pitch Slam. 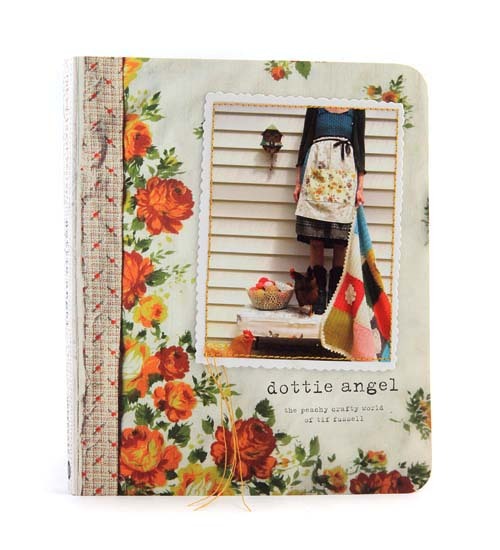 Her company published the book I want to tell you about….. Dottie Angel: the Peachy Crafty World of Tif Fussell. I absolutely must borrow from Tif’s super-fun vocabulary to tell you that this book is, “peach, fabby, and brilliantly brilliant!” I had been saving this treasure since I got home from TCC. It was perched on top of a pile waiting for a really quiet, special moment when I could settle in for an extended amount of uninterrupted time. When you hold this book in your hands, you will understand that trying to read it while commuting, or perhaps cramming in a few pages at the doctor’s office, just won’t do this sweet little volume justice. This book has so many special touches, it feels as if it were handmade just for me. It wasn’t just rolled off the presses and put in a box. No, I’m not going to give away the surprises. 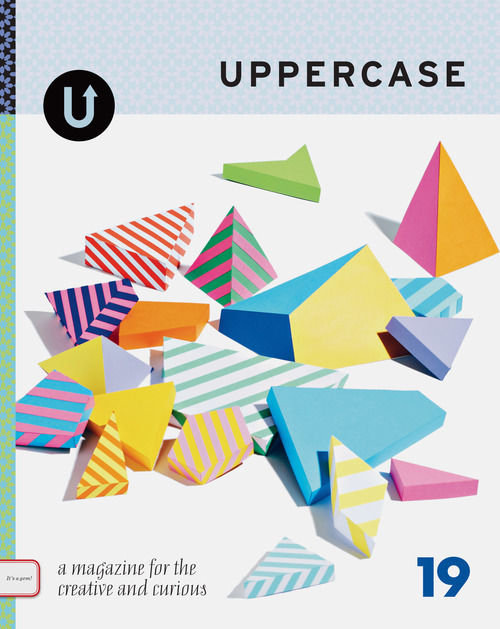 You’ll just have to order one for yourself from Uppercase. 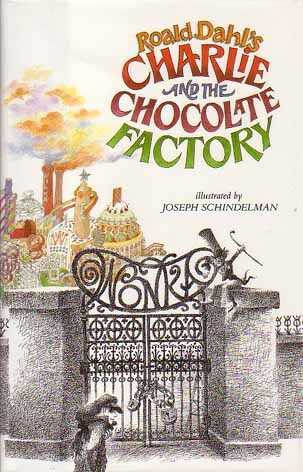 I could go on and on about why I love this book, but most of all, I love that when I read it, I feel like I’m sitting in the Airstream with “Dottie” (Tif) on a lovingly weathered chair, covered with hand crocheted doilies, drinking a cup of tea, in a beautifully chipped cup from the thrift store, and gazing at some of her handmade treasures. When I read the description of the book, I must say, she had me at “thrift store.” I confess — I’m a complete thrift store junkie! Tif and I have exactly the same passions: crocheted covered vintage hangers, ceramic animal figurines and granny squares! We both have “crafting epiphanies” and an appreciation for anything with “granny chic!” She is “utmost kind” in sharing ideas for fun little treasures to make, and she tells you about her special little world where tools have names and bunnies wear capes. 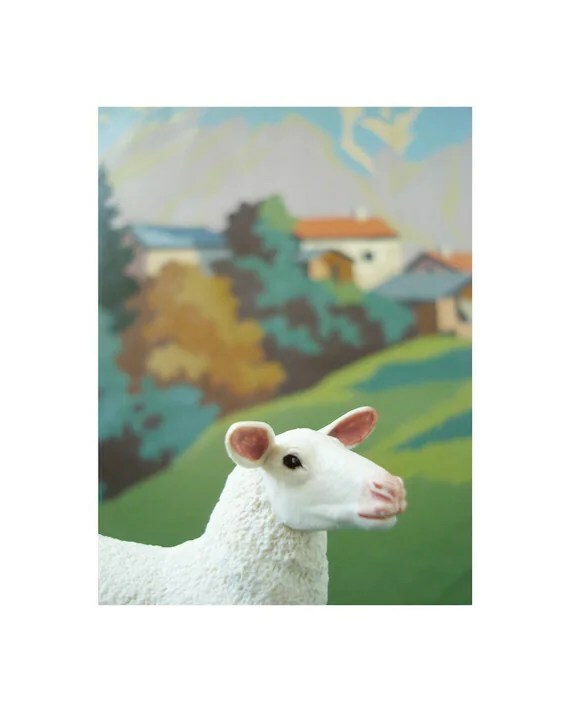 “Thank you kindly,” Tif, for the crafty ideas, the walks down memory lane, and for letting me into the perfectly blissful world of my new best friend, Dottie Angel! ReMake It…. from books, of course! 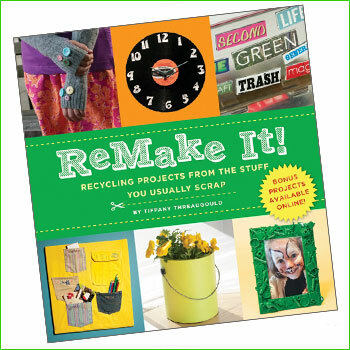 At The Creative Connection Event in St. Paul, I took a class from Tiffany Threadgould who just published a unique and thoroughly inspirational book published by Sterling called ReMake It! So, this post is part book-review, and part show-and-tell. In her class, Tiffany taught us how to do several of the simple crafts from her book, and we had a blast whipping up pap er beads, envelopes, gift bows and coasters. All of the crafts were “green,” but they were much more than that…. they were cool! 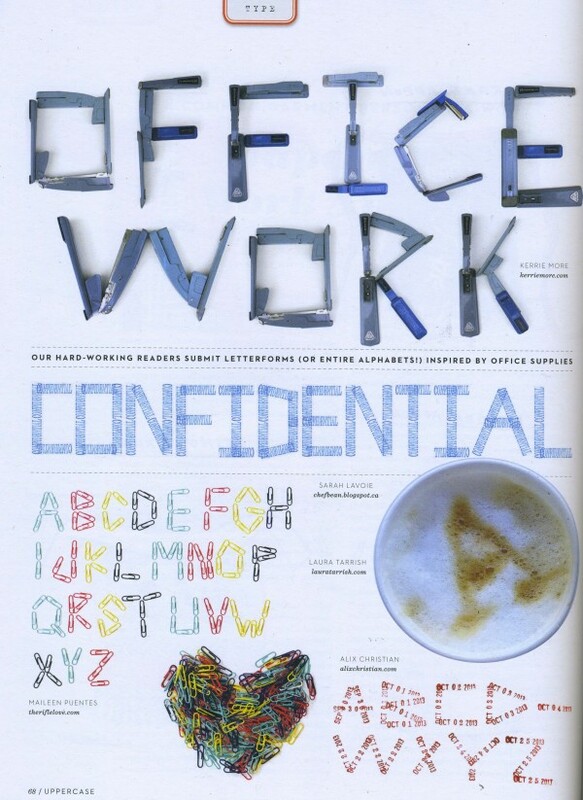 They had a hip graphic vibe and could be tailored to fit into any person’s design style. Personally, I am in love with words, letters, and anything that has to do with books. As a result, this book, and Tiffany’s ideas, really appeal to me, as many of them were made out of old magazines and book pages. I also have plans to try making a button bracelet, a case for my cell phone from a men’s necktie, and a t-shirt skirt – SO CUTE! Her book is full of great pictures and easy templates to follow, so many of these projects can be as sophisticated or a simple as you want them to be. I would definitely recommend picking up this book to use with children for school art activities or craft time! So, after I returned from the Event, I decided to turn my inspiration from her class into my own unique art. I went to the local library’s book sale where they were selling thousands of used, donated books to raise money for the Friends of the Library group. (I brought home a LOT of books, which I have just decided is a sickness I will have to live with.) 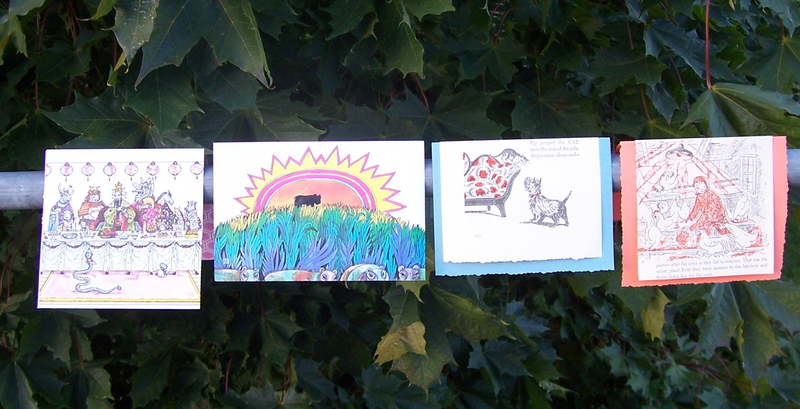 I took graphic images from these books, mostly used children’s stories, and cut them out to create note-cards. 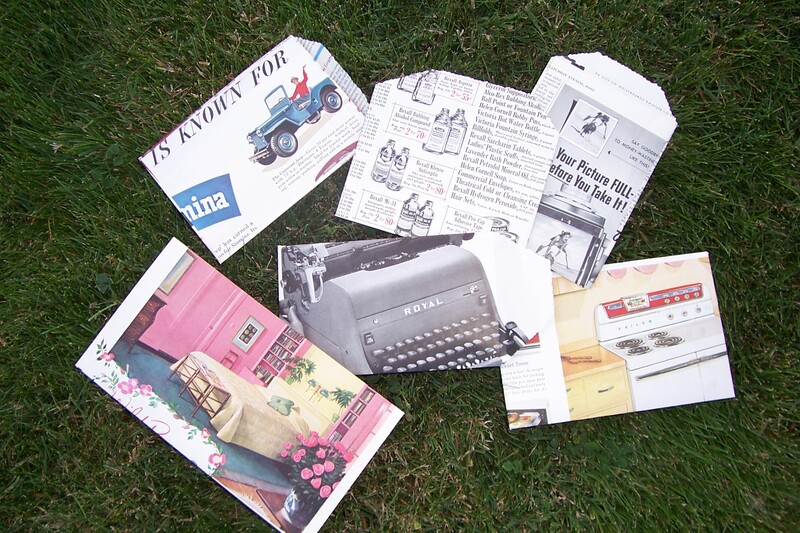 Then I we nt out to my stash of old Saturday Evening Post magazines in the garage (once again, thanks Grandma) and used some of the pages to create envelopes for the note-cards. (Both of these ideas are outlined in Tiffany’s book.) Together, the cards and envelopes are a visual delight of vintage images, type, words, and graphics. I’m going to fill them out and get them in the mail. I hope the recipients enjoy receiving them as much as I enjoyed making them!